Our Standard Business Cards are ideal for making a solid first impression. These standard sized 55 x 85mm business cards are available on Silk or Uncoated stock, with the option of Matt, Gloss or Soft-Touch lamination for added luxe. All of our 450gsm business cards are printed litho. 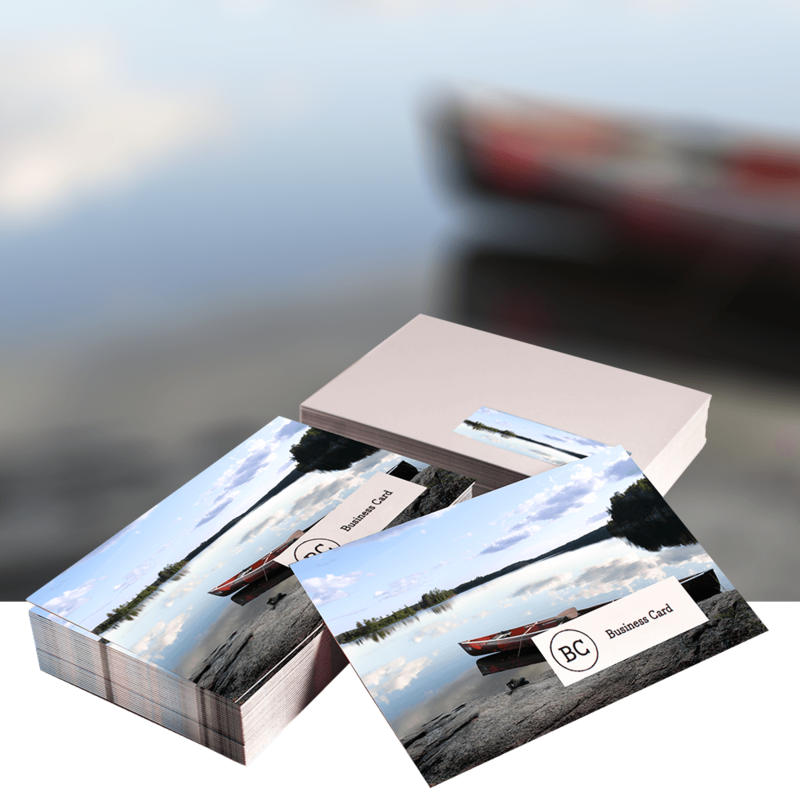 All of our 350gsm business cards are printed digitally. Artwork can be uploaded at any point before, during or after the order process. Please note that only one design can be used per item.